All these suspension parts must work together like a horse and carriage because any wear and tear of the suspension system components will greatly reduce the stability of the vehicle and lessen the driver’s control over it. When was the last time you took your car to a local auto body shop in Houston to have your suspensions checked? To ensure a comfortable ride and keep the wheels on the ground and provide traction as you drive your car over bumpy roads, the suspension system must be finely tuned and in tip-top shape. Which is why it is recommended to schedule regular inspections of your suspension systems with an auto body shop at least every 50,000 miles as part of your annual service or any time your car is in for routine service. Does your suspension system need repair? 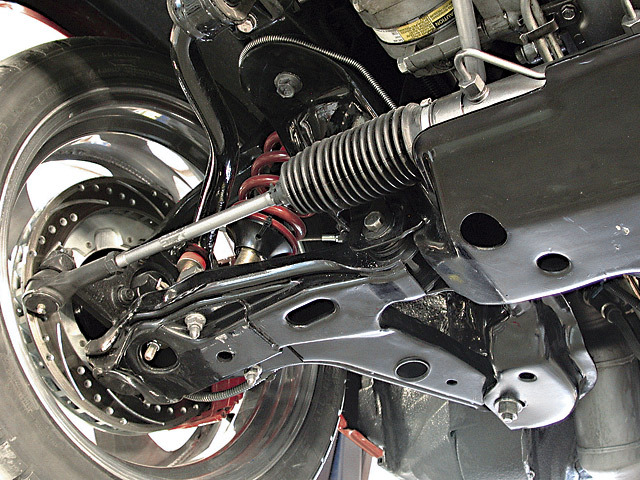 Repairing or replacing inadequate shocks and struts will help maintain good ride control as they mainly control spring and suspension movement, provide steady handling and braking, keep the tires firmly grounded, maintain a dynamic wheel alignment, control the car’s sway, and promote an even balanced tire and brake wear. · When your car pulls on one side (left or right) can indicate a suspension issue among other things like uneven tire pressure, poor alignment, bad tire rods or steering rack, sticking brake caliper. Either way, don’t ignore the issue and take your vehicle to a suspension specialists. 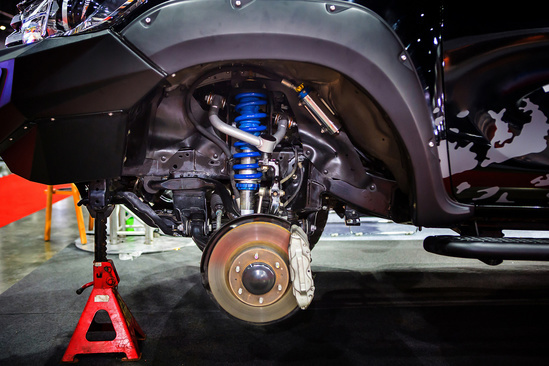 Your car’s suspension system is critical to your safety. Be a prudent road user and take your vehicle to a local auto body shop in Houston. It may cost you on average $150 or more depending on the damage, but you will have these safety inspections and repairs carried out by a certified technician. If you are interested in getting your suspension looked at or repaired on your specific vehicle and have more questions or want a 100% Free Quote Today, contact us directly by clicking here.